Since January 2017 a non-Russian company which provides digital services to Russian individuals (not registered as self-employed) is liable to pay VAT on its income as a Russian VAT taxpayer. If the services are provided to a Russian entity or a self-employed entrepreneur, the VAT is withheld by such buyers. Here we show you the details of the Russian VAT rules. Federal Law № 244-FZ dated 3 July 2016 (hereinafter 244-FZ) came into force in January 2017. 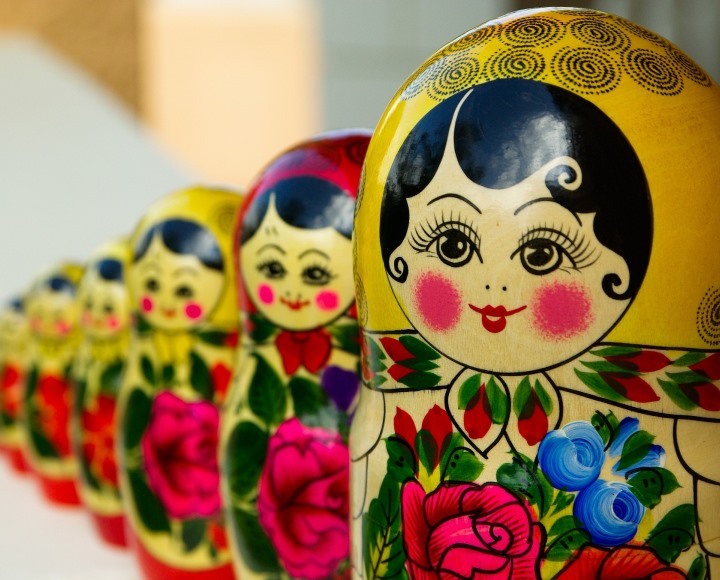 According to this law, sales of digital services to Russian entities and individuals (including individuals not registered as self-employed) are recognised as being performed on the territory of the Russian Federation, and are subject to Russian VAT. The amount of tax should be calculated at a rate of 15.25% on the income received for services provided. the international telephone code of the buyer’s telephone number used to buy services is attributed to Russia. maintenance of statistics on websites. provision of access to the internet. Direct provision of digital services, collecting income directly from buyers. The digital services provider is recognised as a Russian VAT taxpayer. The amount of VAT on digital service income is calculated at a rate of 15.25% and transferred to the Russian budget. Using Russian and non-Russian intermediaries for the provision of digital services to Russian individuals and collecting the income from such services based on an agent, commission or other similar agreement. A Russian / non-Russian intermediary which acts based on an agent, commission or other similar agreement, and takes part directly in transactions with Russian individuals, will be deemed a tax agent and will be liable to calculate and collect VAT at a rate of 15.25% from the income received from a buyer of digital services. If the transactions regarding digital services are performed through more than one Russian / non-Russian intermediary, the Russian / non-Russian entity taking part directly in transactions with the Russian individuals will be deemed a tax agent, regardless of any special agreement with the digital services provider. Such intermediary will be liable to calculate and collect VAT at a rate of 15.25% from the income received from the buyer of digital services. Providing digital services to Russian entities and self-employed entrepreneurs is another option. If a non-Russian entity provides digital services to Russian entities and self-employed entrepreneurs, such buyers of digital services are considered tax agents and are liable to calculate and withhold VAT at a rate of 15.25% from the income transferred to the digital services provider. fill in special registries with information about each sale of digital services. The registry form that should be used was published in the Order of the Russian Tax Service as of 29.08.2017 № ММВ-7-15/693@. violation of deadlines for submitting VAT tax returns within 6 months. conducting business without registration – 10% of income received, but no less than 40,000 roubles (roughly EUR 570). Penalty for the failure to submit a VAT tax return: 5% of the unpaid amount of the tax according to the unfiled tax return for each complete or incomplete month starting from the deadline. However, the fine may not exceed 30% of the unpaid amount of the tax and be no less than 1,000 roubles (roughly EUR 14). Failure to comply with the VAT payment liability leads to a penalty amounting to 20% of the unpaid tax amount. If you would like to know more about the Russian VAT rules, please visit the homepage of Althaus Group, the exclusive representative of WTS Global in Russia.